Lake Garda, Italy’s largest lake, is 65 meters above sea level. It is 51.6 kilometers long from Riva to Peschiera and its width varies from 3 to a maximum of 17.2 kilometers. The lake’s perimeter is 155 kilometers long and its area is 390 square kilometers. 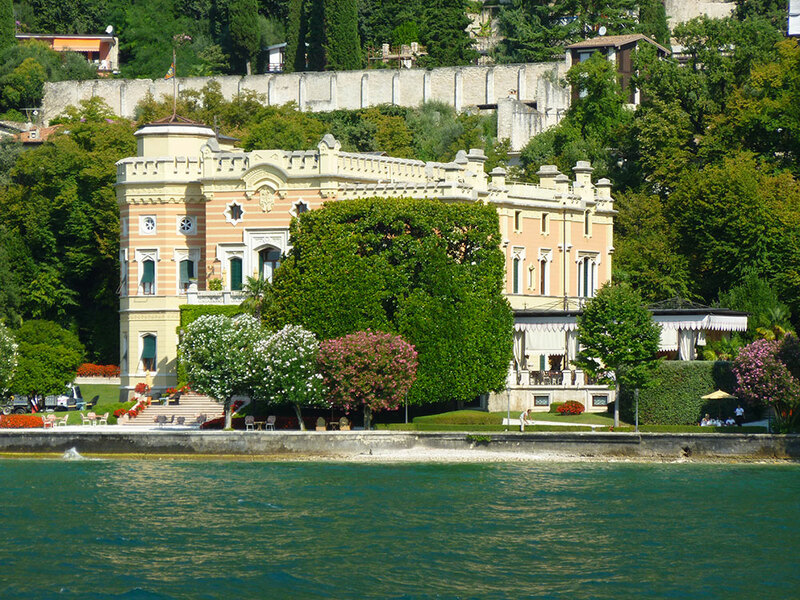 Its greatest depth, between Muslone and Castelletto, is 346 meters and its average depth is 135 meters. Its main affluent is the Sarca river near Torbole in the north while its emissary (at Peschiera) is the Mincio river. An artificial canal, also near Torbole, discharges the waters of the Adige river into Lake Garda during flood periods. Limone is no longer a small fishing village but rather is now a resort and health center with modern hotel accommodations and campgrounds. Market on the 1st and 3rd Tuesday of each month. (2,000 residents) This high tableland has given its name to the entire municipal district formed of 17 tiny villages. The municipal seat is in Pieve di Tremosine, located on a cliff overhanging the lake (300 meters high). 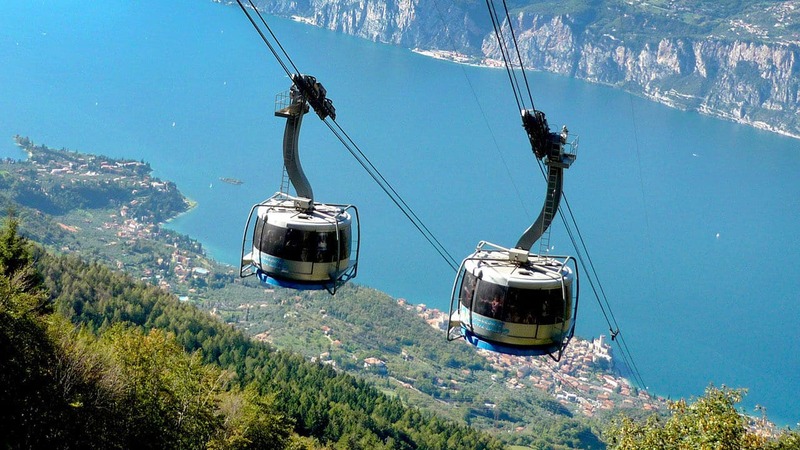 It offers splendid panoramas for admiring Lake Garda in all its beauty and the facing Monte Baldo mountain chain. Lovely Tremosine Falls, 75 meters high, can only be seen from the lake. 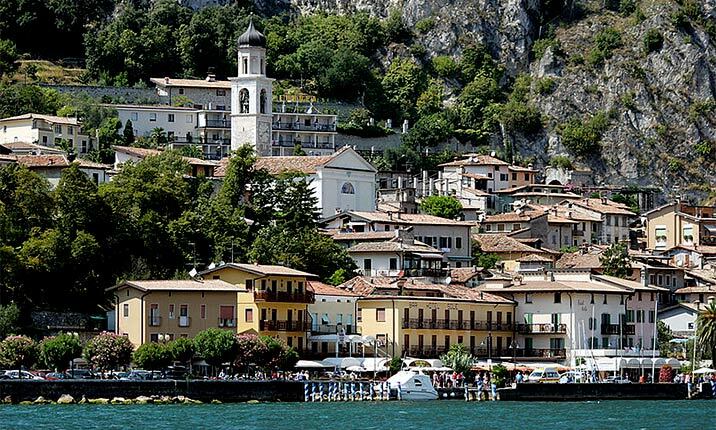 (3,300 residents) Only few towns on Lake Garda have maintained their charm intact through past centuries and up to the present: Gargnano is one of these. The town, located on the western shore, is formed of 13 hamlets, two of which are on the lake (Villa and Bogliaco) and the others are scattered in the overlooking hills. Many lordly Villas still lend their charm to the town, including Villa Feltrinelli which was, from September 1943 up to 1945, the official headquarters of Mussolini’s “Republic of Salò”. 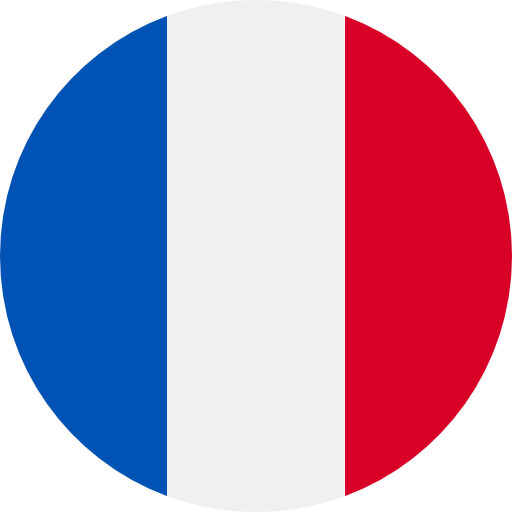 Market on Wednesday (every 2 weeks). (10,200 residents) This town, sheltered from breezes on the Gulf of Salò, is right in the midst of flourishing Mediterranean vegetation on the “Riviera Bresciana”. 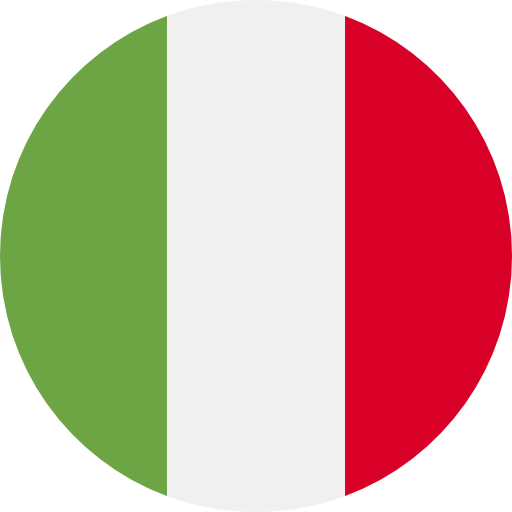 It hosts many Italian tourists as well as foreign vacationers. Garda Island, 1 kilometer long and 60 meters wide, is just a short distance from Salò. It belongs to an Italian family and offers a luxuriant park and Venetian-style villa. Market every Saturday. (4,800 residents) The Sirmione peninsula, which penetrates 4 kilometers from the south into the waters of Lake Garda, is at the same time a health spa and a tourist center. Sirmione has grown rapidly during recent years thanks to its position, easily reached both from the Gardesana highway and from the turnpike. Sirmione also offers Catullo’s famed “Grottos” which are the remains of an ancient Roman villa. (8,800 residents) Peschiera is located in the South-Eastern corner of Lake Garda where the Mincio River, the lake’s only emissary, leaves the lake. This town is a favorite vacation center that has grown up along the shores outside the ancient walls. It is also a key crossroad for reaching the lake’s popular amusement park (GARDALAND). Market every Monday. (5,600 residents) This town, with its enchanting port and geometrically studied piazza is a symbol of Lake Garda. Turreted town walls and the towers of its Scaligeri Castle are signs of its medieval appearance. Automobiles are not permitted entry to the town center. Parking lots are located on the Gardesana highway. Market every Wednesday. 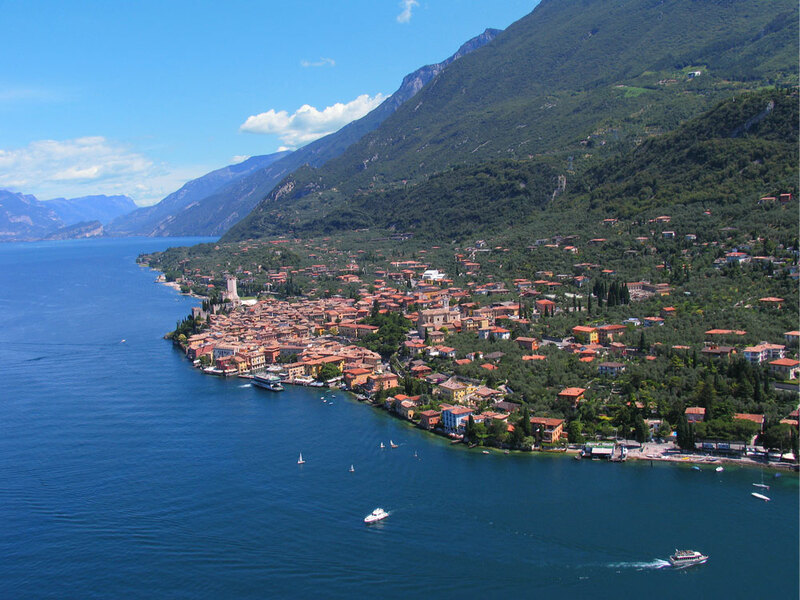 (6,000 residents) Bardolino, an ancient fishing village that also gives its name to a famous red wine, is located on the eastern shores of Lake Garda where Monte Baldo transforms into glacial moraine hills. A mild climate favors growth of Mediterranean flora with olives, cypresses and oleanders. The town center is located between two streams that form small peninsulas where they flow into Lake Garda. (3,000 residents) This resort, in a small gulf protected from winds and surrounded by inland hills, combines ancient villas with stupendous parks and modern hotel accommodations. Garda, in recent years, has changed from a small fishing village to one of the most important holiday centers on the “Olive Riviera”. Punta S. Vigilio, a small peninsula owned by the Guarienti family and perhaps the most beautiful and romantic site on the entire lake, is 3 kilometers distant. Market every Friday. (2,500 residents) This is a characteristic town that has maintained, with its port and loggias, a medieval appearance in its historic center. 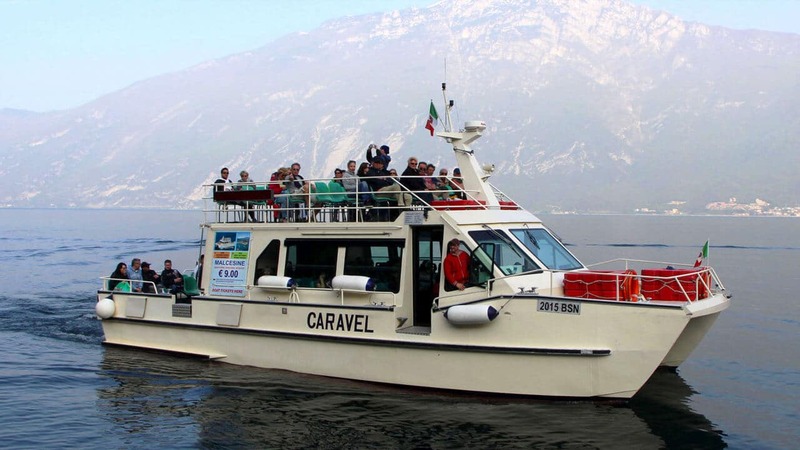 There is also a car-ferry boarding site that departs from south of the Scaligeri Castle and connects the eastern shore with the western shore (Maderno). Market every Monday. (2,400 residents) The municipality of Brenzone is formed of 6 towns: Castelletto, Magugnano, Marniga, Porto, Castello and Assenza. The old houses that extend to the east of the Gardesana Highway give a touch of style to the town. 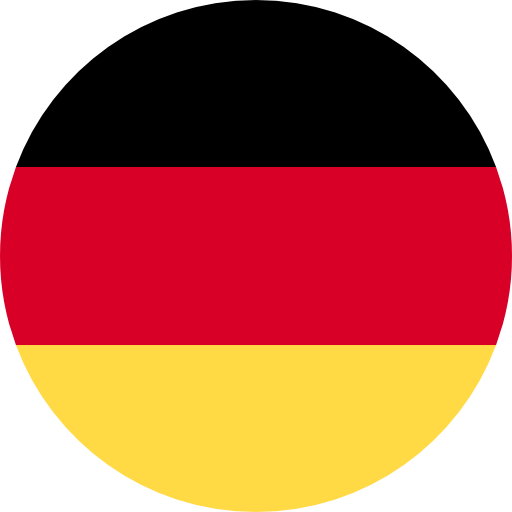 Market every Tuesday. Monte Baldo (2,218 meters) where downhill skiing is practiced during the winter. Market every Saturday. 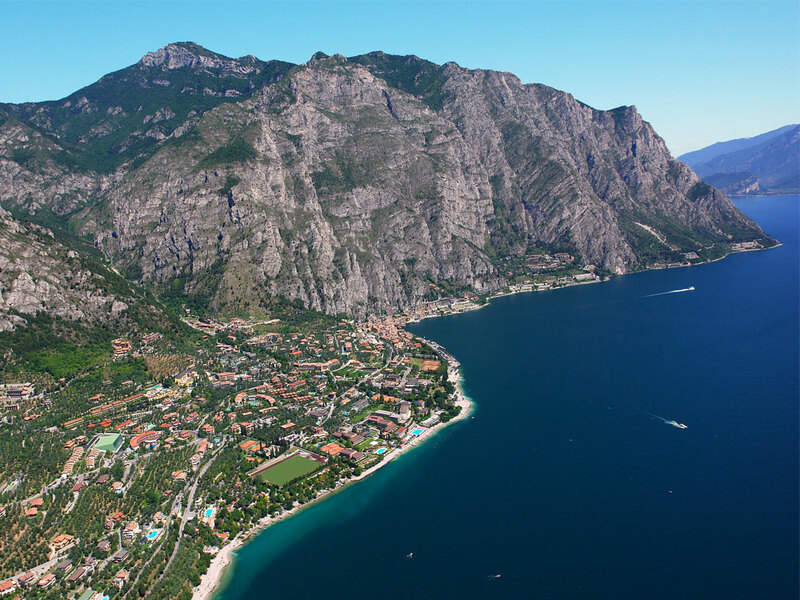 (2,300 residents) This outspread municipality is located at the upper north-east end of Lake Garda. 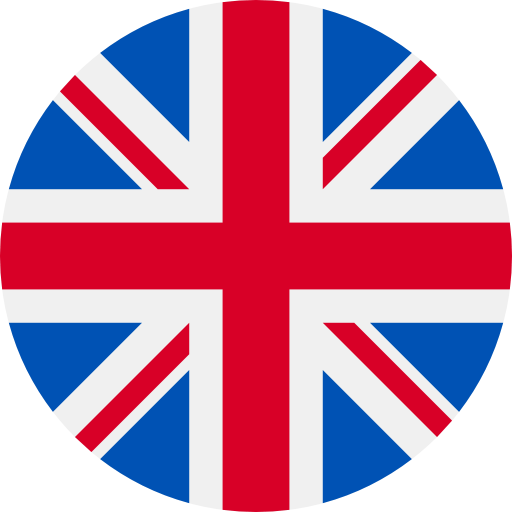 Only in recent years has it developed tourist facilities thanks to the growth of windsurfing. Market every Tuesday. The Varone Falls are a grandiose site to visit, where the Magnone river jumps down between rocks from a height of 87 meters. Market on the 2nd and 4th Wednesday of each month.